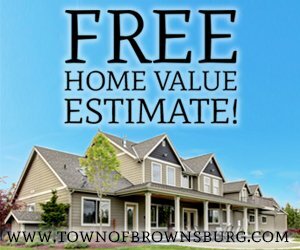 This website is not in any way affiliated with the Town of Brownsburg municipality. 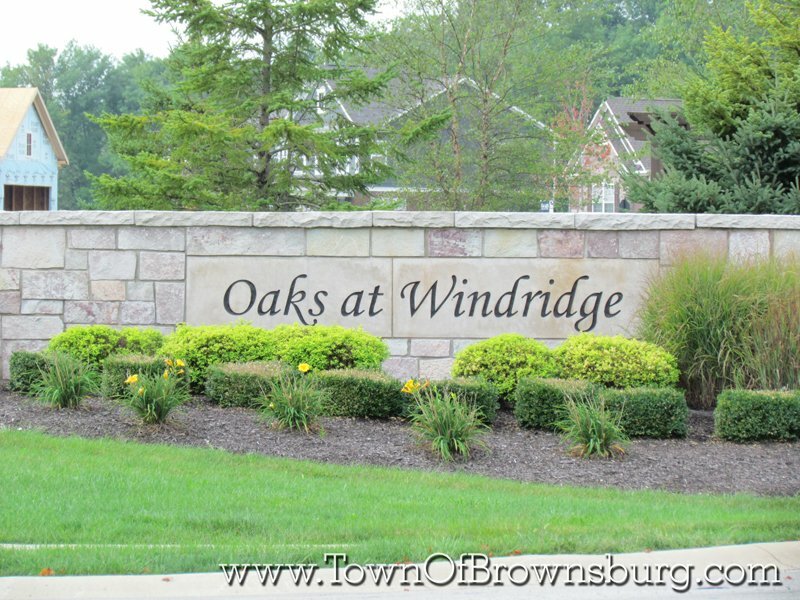 Welcome to Oaks at WindRidge Subdivision! Oaks at Windridge neighborhood is located about 1 mile west of SR 267 on the north side of Garner Road. This subdivision has considerably larger lots than average with beautiful lakes and fountains. 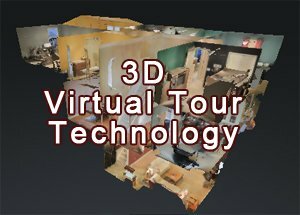 Integrity Real Estate of Indiana, Inc.